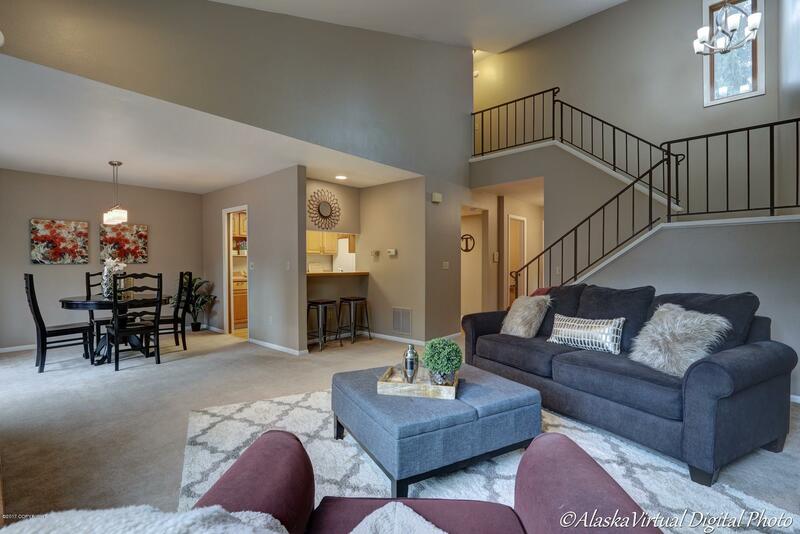 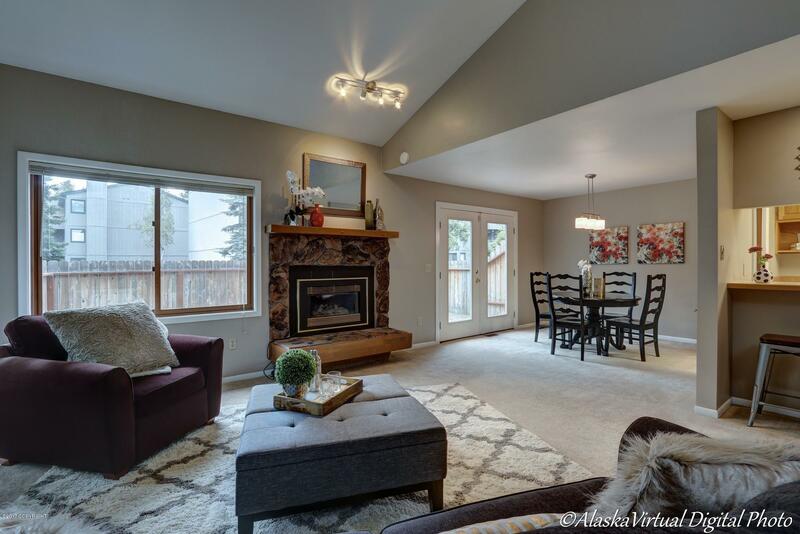 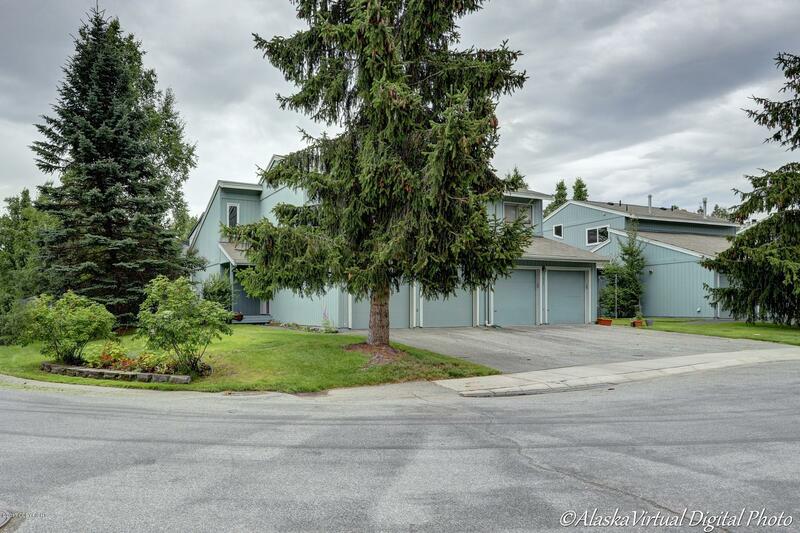 This lovely town home with high vaulted ceilings has been stylishly updated to include a new master bath, newer hall bath & charming powder bath. 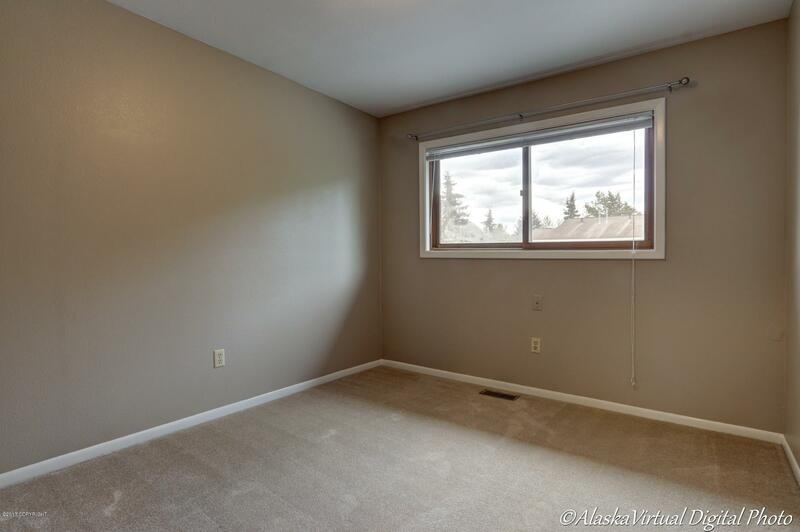 Newly painted throughout in a soft gray with white trim. 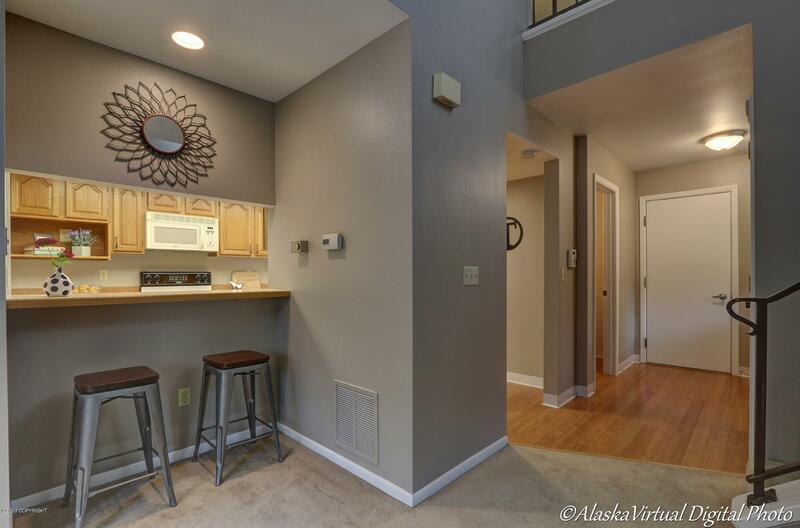 Upgrades include designer lighting & bamboo flooring. 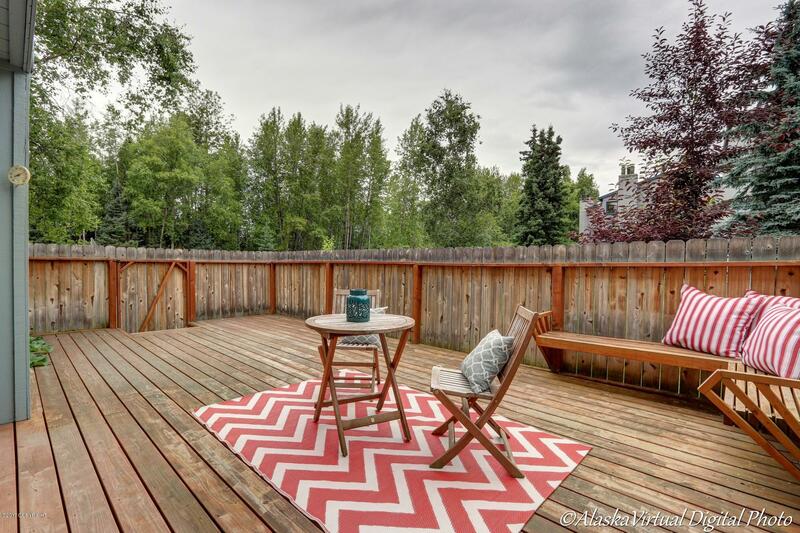 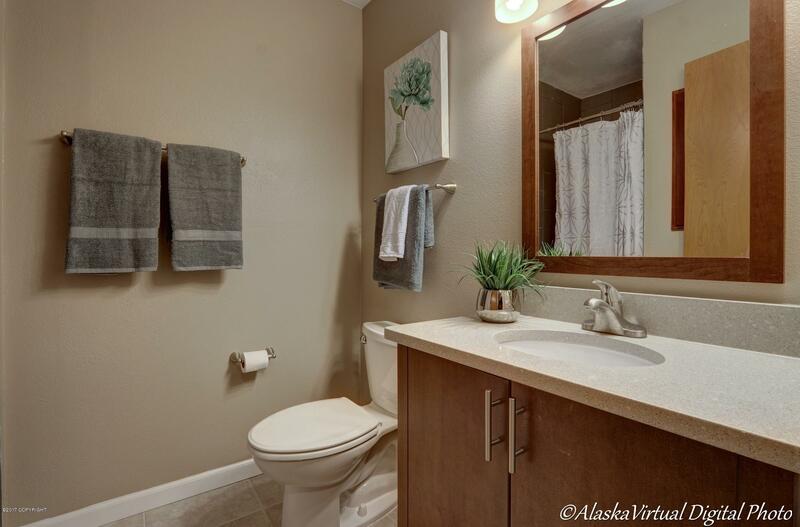 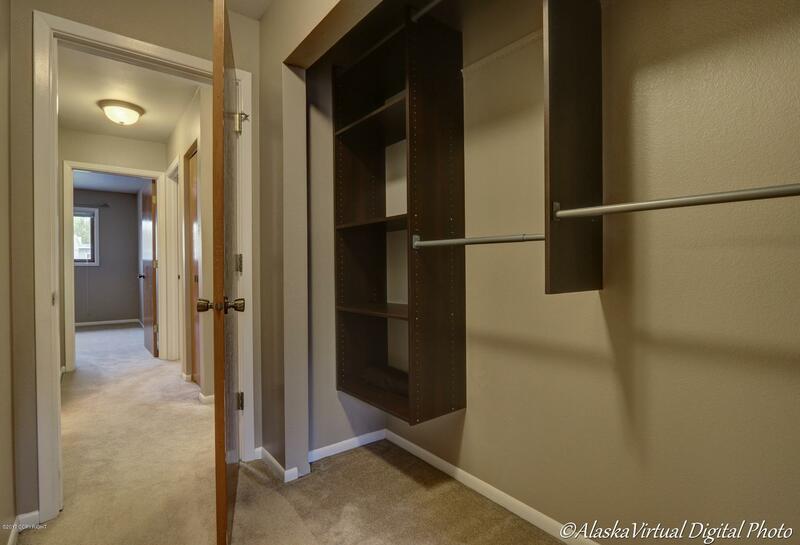 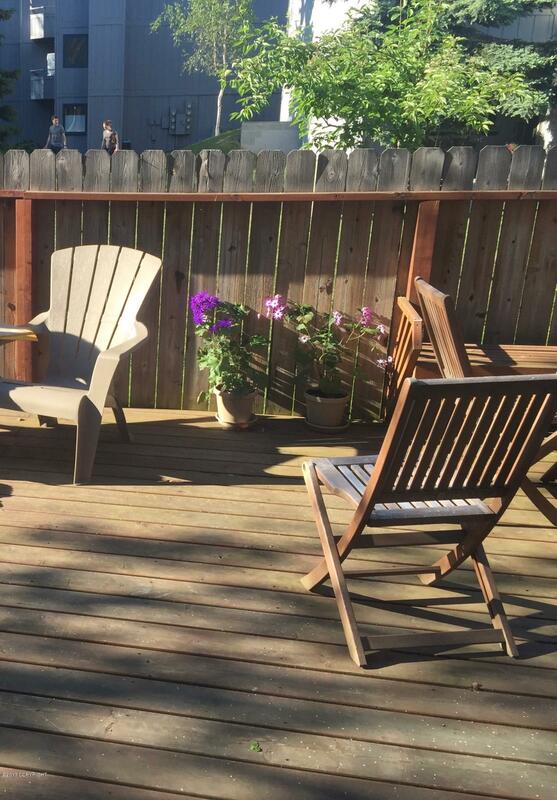 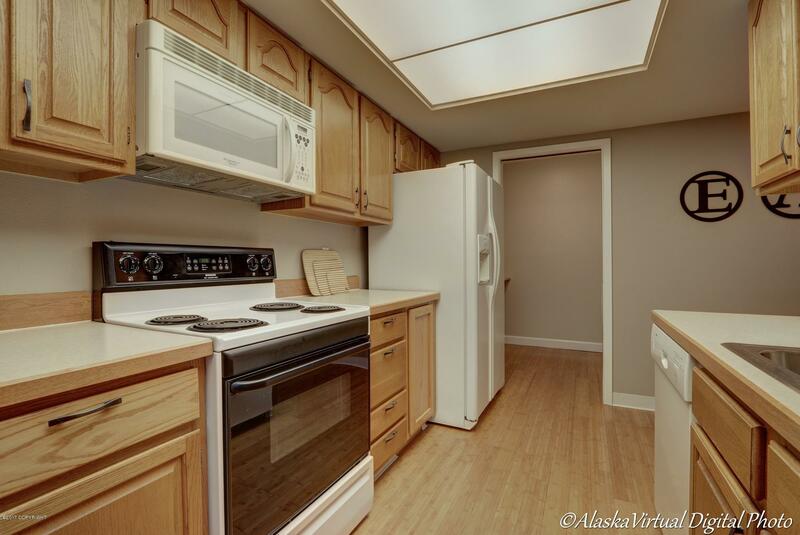 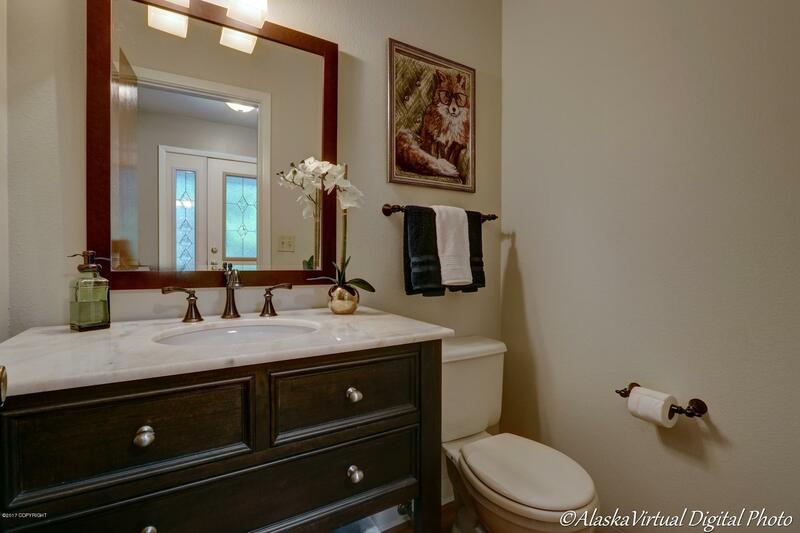 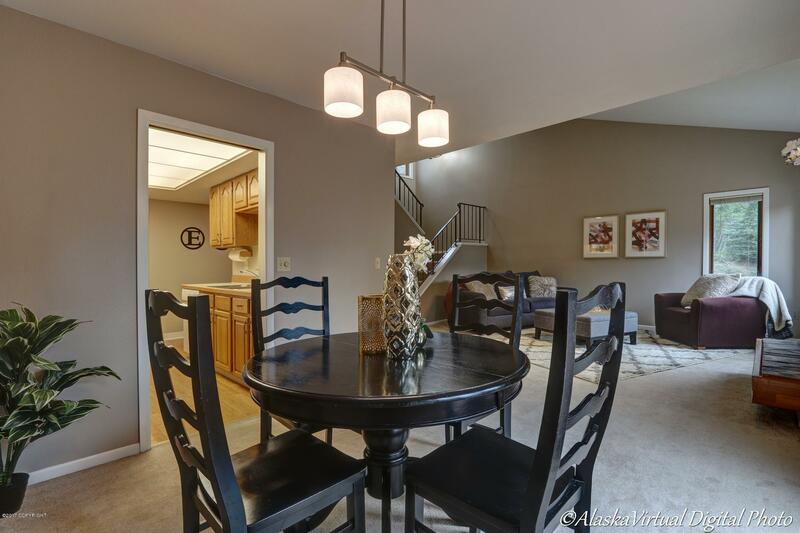 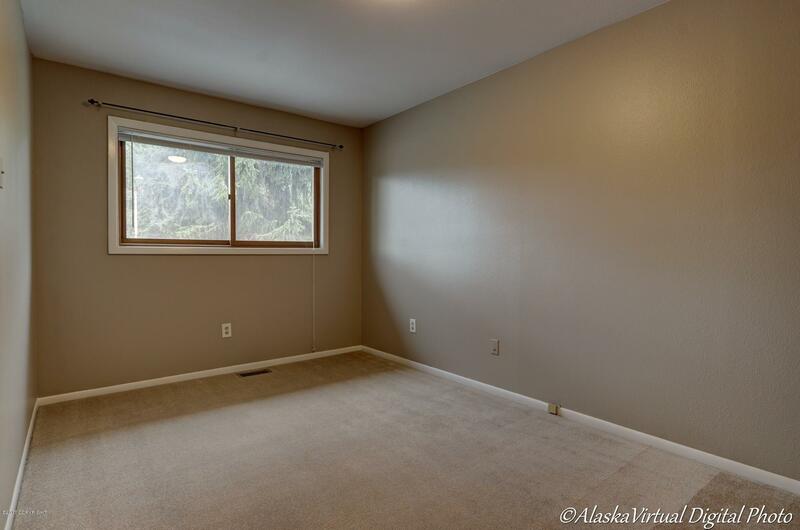 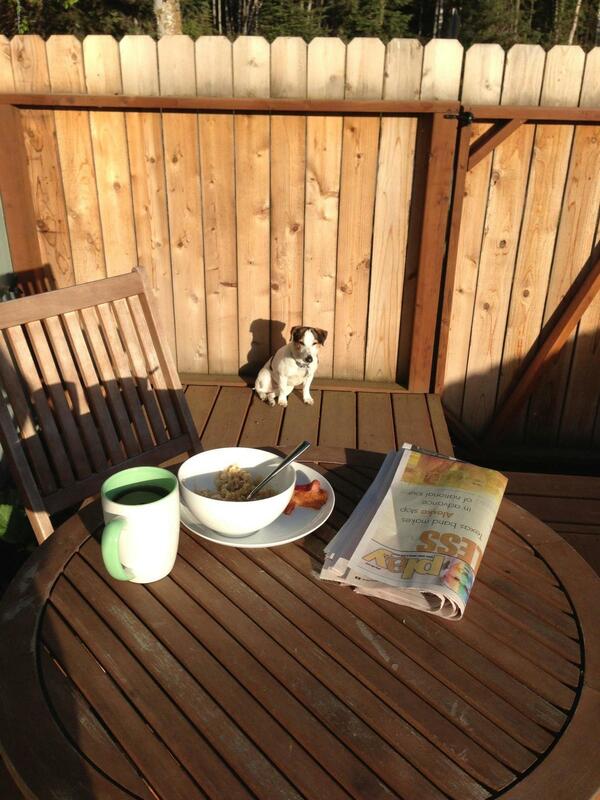 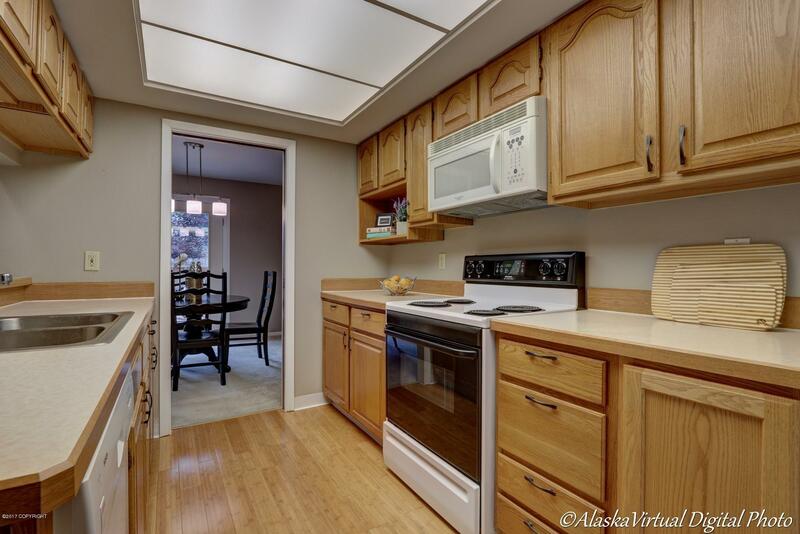 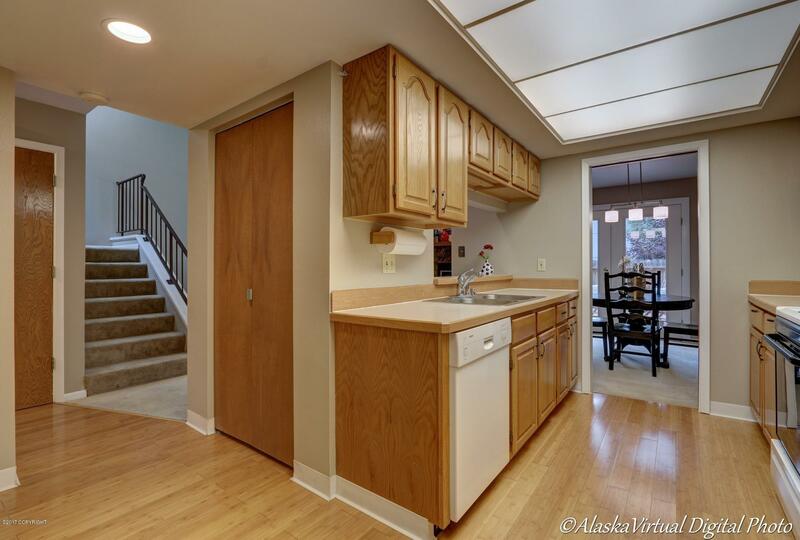 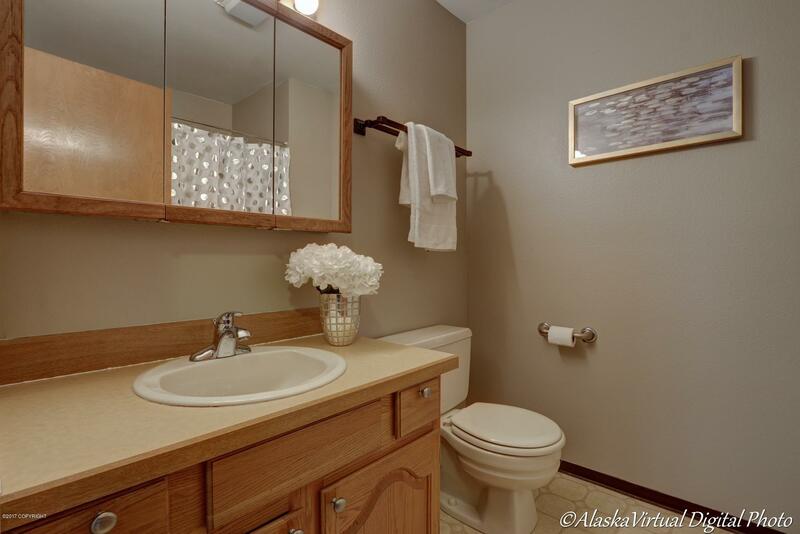 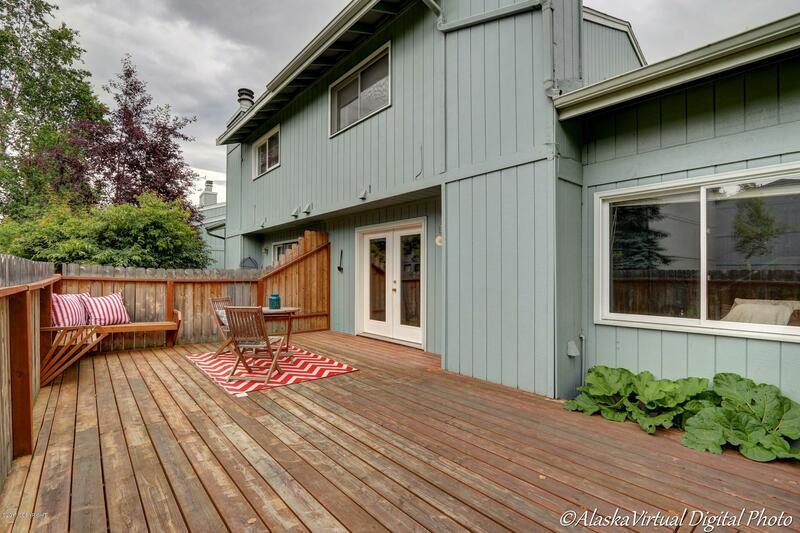 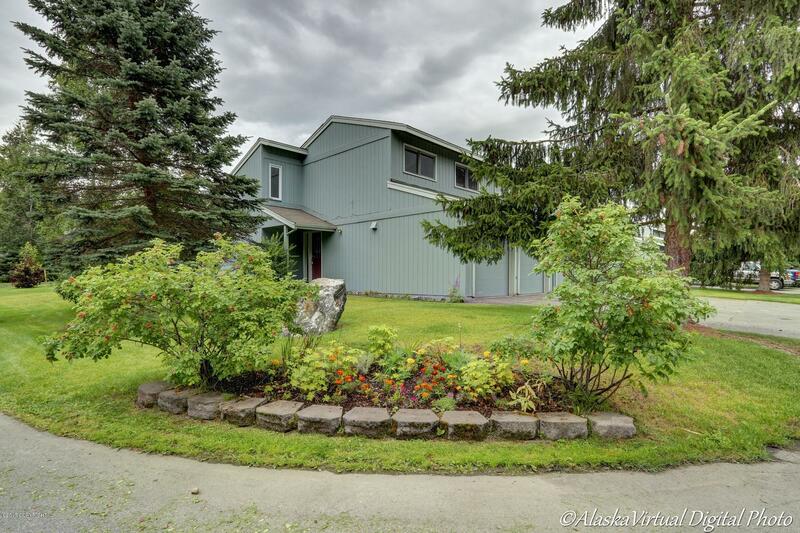 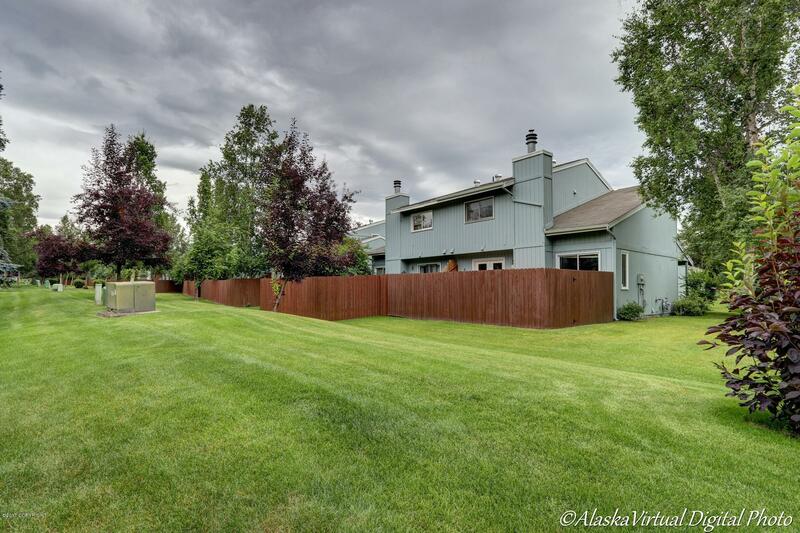 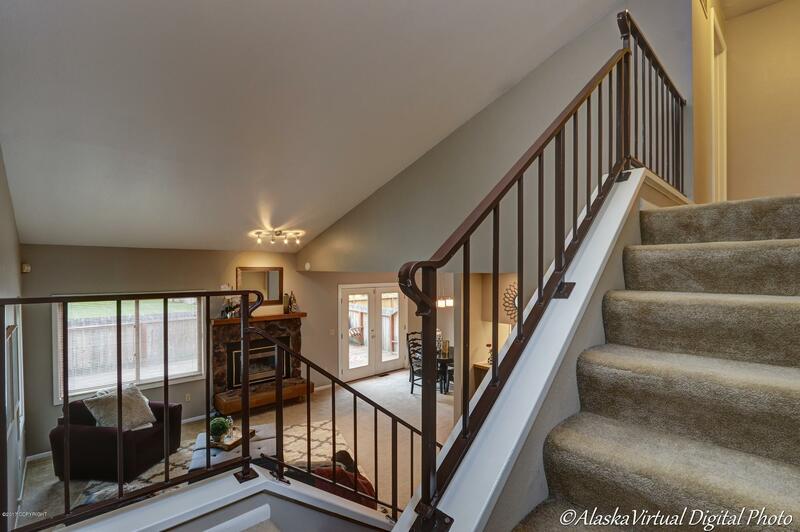 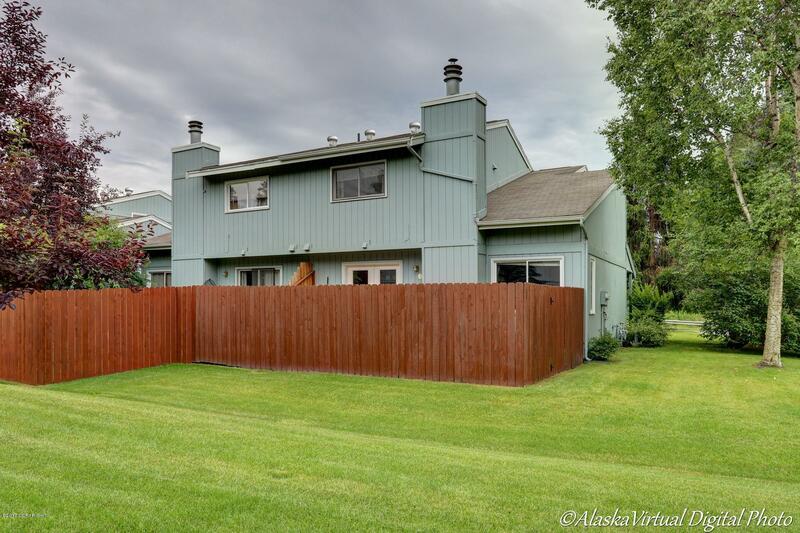 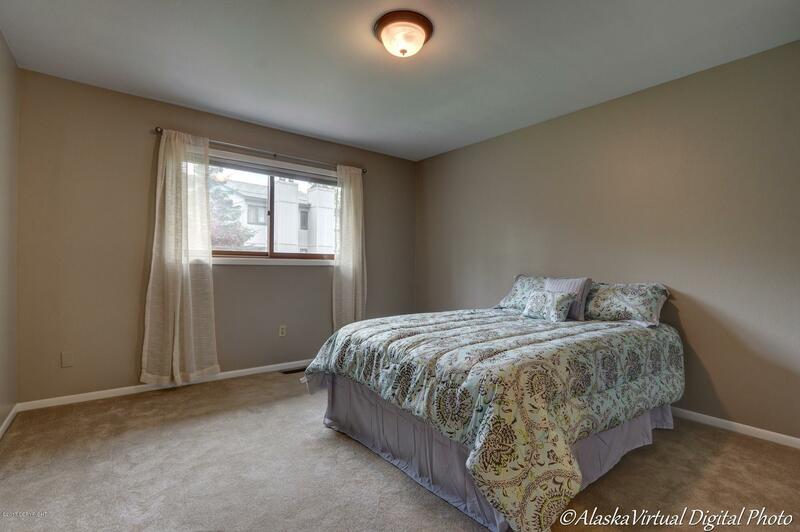 Enjoy the large sunny deck with privacy fence adjacent to the greenbelt. 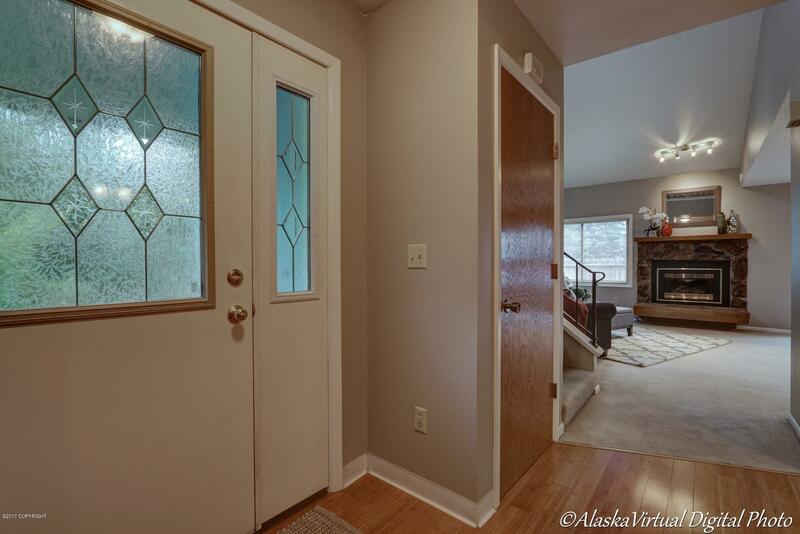 Newer front doors, French doors & insulated garage door earn a 4 star + energy rating ! 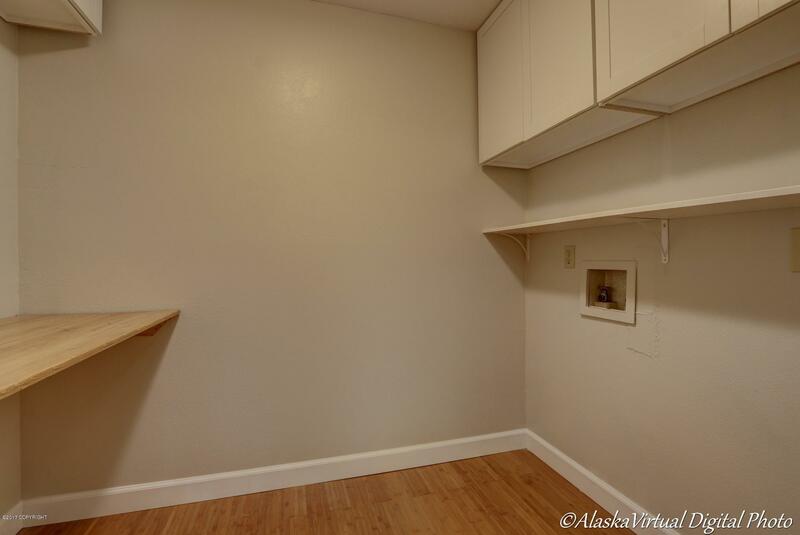 Seller will consider $2K in buyer CC. 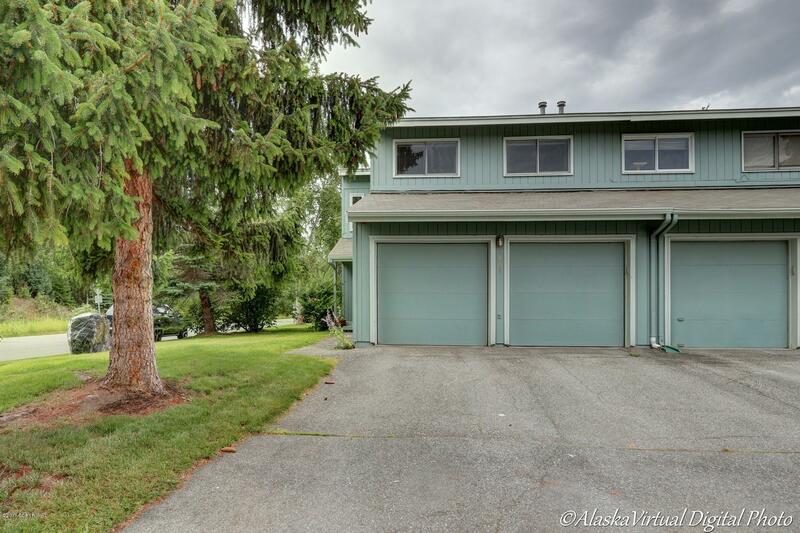 HSA warranty included. 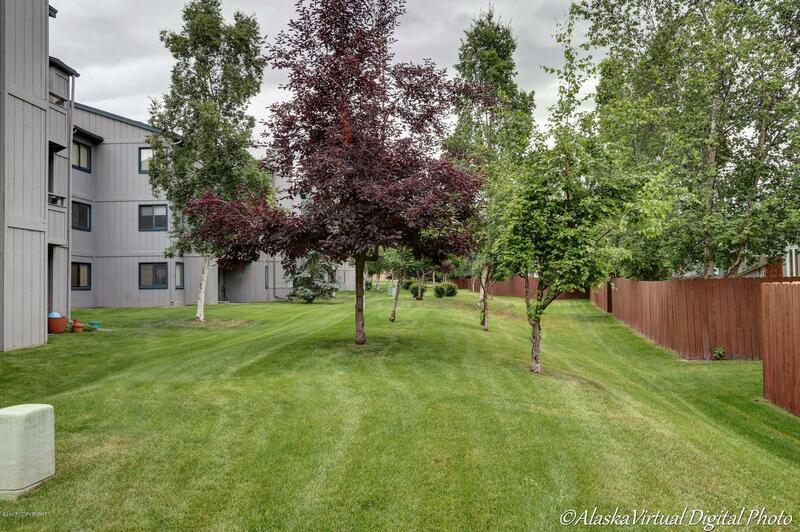 With approval from the HOA, the next owners may extend out the backyard fence to the property line.